(STILLWATER, Oklahoma / February 11, 2019) - Stillwater will be joining the ranks of nine other cities in hosting its first-ever Pride festival. While Oklahoma State University has held a Pride Week for years, the city has yet to throw a pride event of its own. 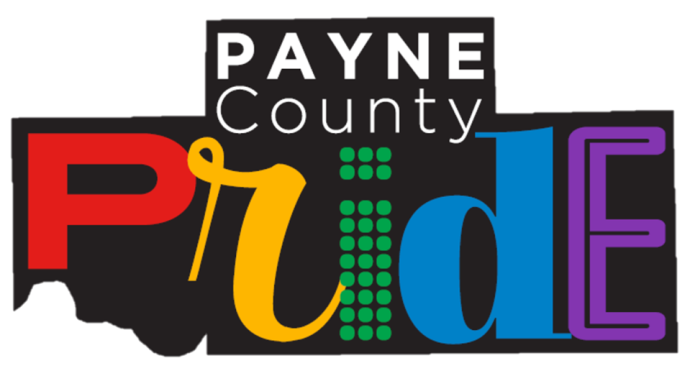 The Payne County Pride Association is a new non-profit established in July 2018 with the intention of bridging families and communities through the tradition of Pride. The committee chose this name intentionally to ensure that LGBTQ+ in the entire county feel included. Not only that, but the Payne County Pride Association hopes to bring participants together from all across Northern Oklahoma from Kingfisher to Pawhauska, Ponca City to Guthrie as well as from the OKC, Tulsa and Wichita metro areas. Payne County Pride will be held April 6th, making it one of the first community-based Pride celebrations worldwide in 2019. The festival will consist of three components: parade, picnic, and party. 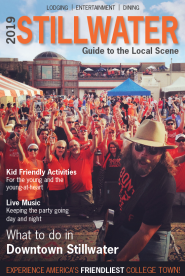 The parade will start at 10 AM, starting at the intersection of 7th Street and Main Street, progressing down Main Street and then turning right on 9th Street, leading to Block 34 of Downtown Stillwater, where the picnic will be held. The picnic will be a block party with food trucks, live music, performances, and vendor booths. The Payne County Pride Association will also be hosting an educational booth for anyone with questions about queer issues. Both the parade and the picnic will be family-friendly. The evening will bring the party to Stonewall Tavern. At 8pm, there will be drag show with local drag performers. At 9:30, local band Funk n Beers takes the stage and will provide music until midnight. Concurrently, there will be an 18 and under after-party for junior and senior high school students. Be sure to book your hotel room early so you can party the night away without worrying about driving home afterwards. Learn more and stay abreast of updates by going to the official website, paynecountypride.org, as well as following the festival on social media @paynecopride. Payne County Pride is aiming high with its inaugural event, hoping to reach those in and out of the LGBTQ+ community, throughout Northern Oklahoma. To celebrate the first Pride event, the theme “Ignite Your Flame” was chosen as we begin to light the torch of Pride in Payne County and beyond.